Producer(s): ASIA Documentary Productions Comp. Grandma Kuniko Shiiba, aged 87, is an amazing lady. The last person in Japan who continues to practice a traditional and sustainable form of slash-and-burn agriculture that dates back more than 4000 years. 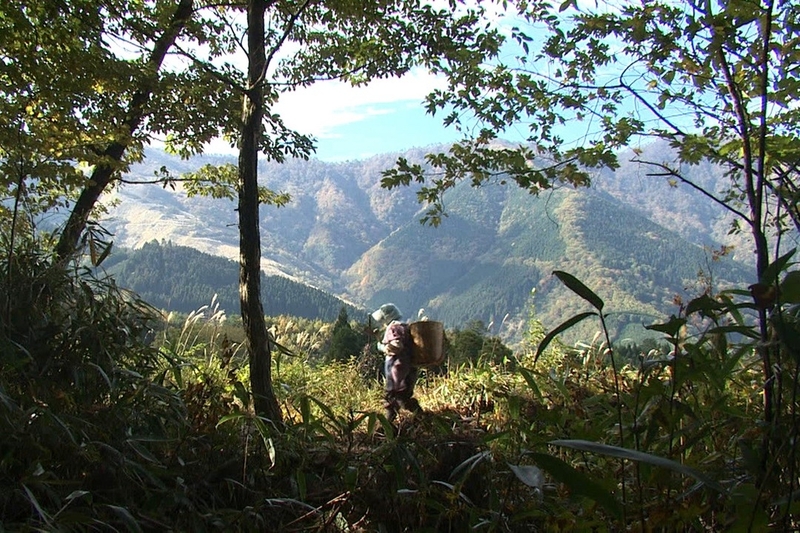 After clearing a section of her forest, she grows four successive yearly crops of buckwheat, Japanese millet, adzuki beans and soybeans, then lets forest grow wild again for 26 years before starting a new crop cycle. 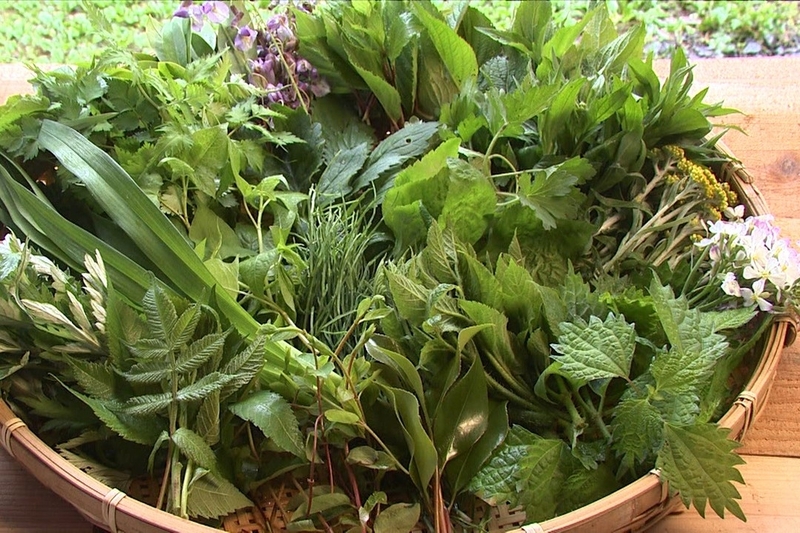 For a whole year in her forest, we learn from Kuniko about medicinal plants, mountain and fire spirits, the cycle of life and the forest’s unique regenerative powers. 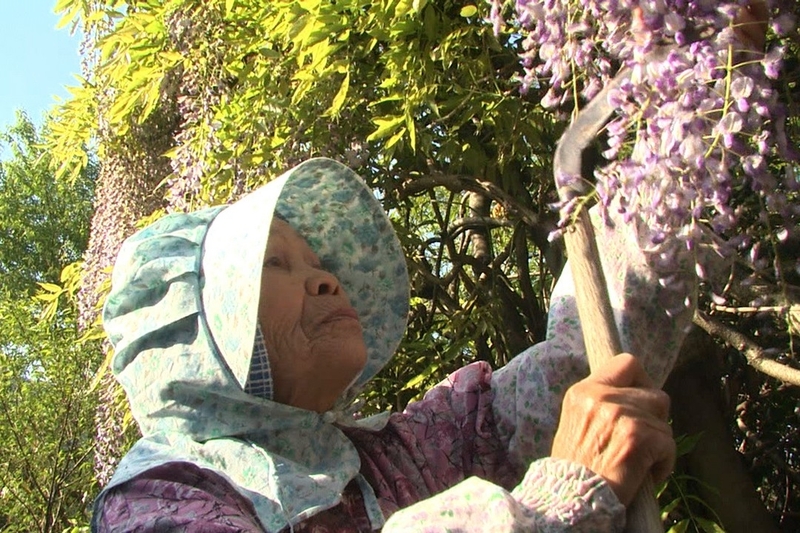 See also JAPAN, MAN AND NATURE IN HARMONY, a two-part documentary. 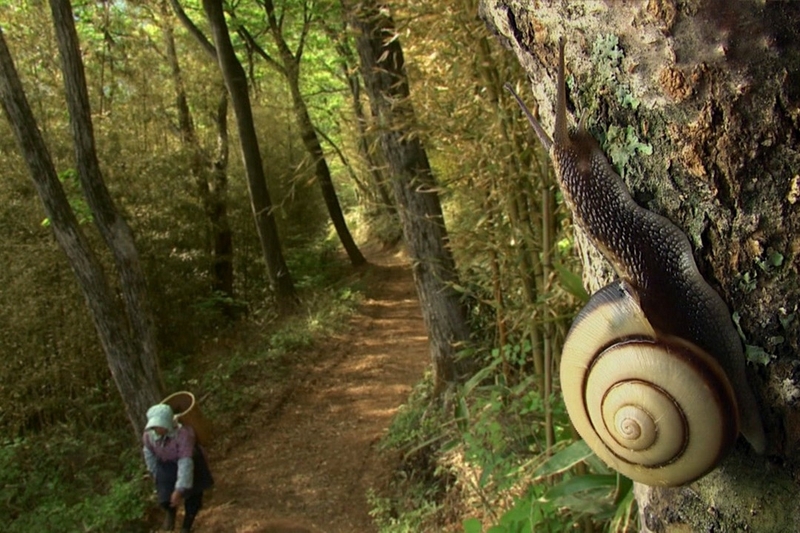 * 2013: "Best Japanese Environmental Film", Japan Wildlife Film Festival, Toyama, Japan. * 2012: Honorable Mention for Cinematography, CINE Film Festival, Montana, U.S.A.